New A19 website launch for Averill! - Averill & Associates Creative Lab, Inc. 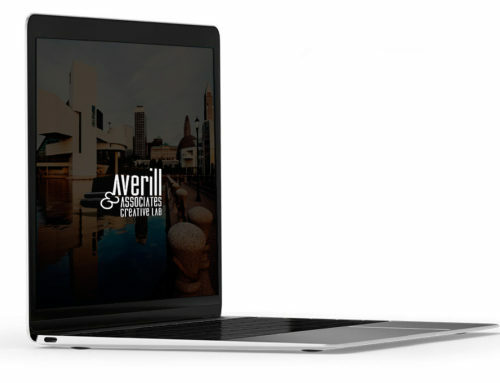 Brand new Shopify website launch for Averill & Associates client, A19! 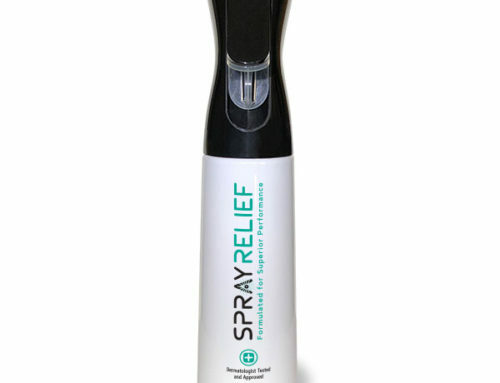 Flagship product launching this site is SprayRelief™. More products coming very soon! This was a fantastic collaborative effort with folks around the roundtable to achieve this goal. 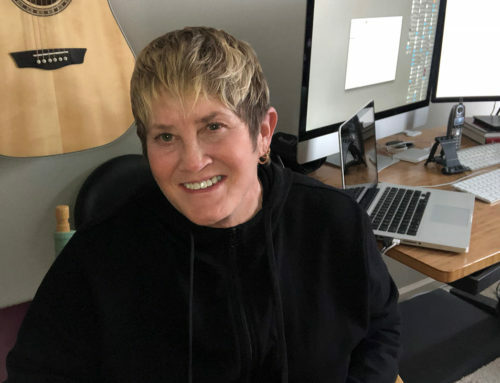 Professional resources from A19, marketing group, Averill & Assoc. and our fantastic web group all comprised a very cohesive team. There is a referral program and soon to be enabled are special affiliate programs. Keep moving. Keep active. Keep pain at bay. Don’t be sidelined by aches and pains. Use SprayRelief™. Effective, technologically superior, non-narcotic pain relief. Check out the site and order now at a19products.com!